Having a tight budget and still wanna get everyone on your Christmas list a small gift that doesn’t look cheap? Here are 15 really cool holiday gifts under $15. 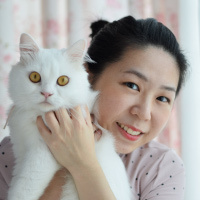 They are unique, cute, and budget-friendly. 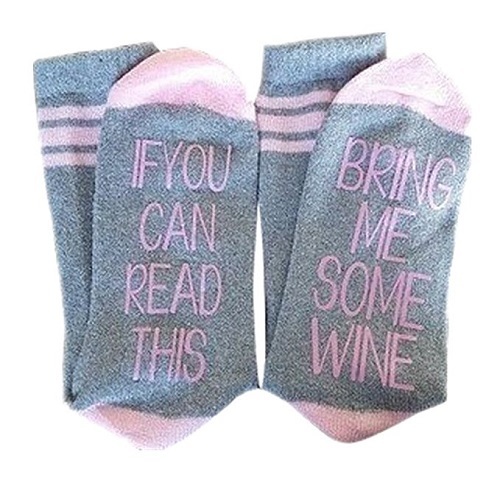 Perfect for the gift exchange and stuffing the Christmas stockings. An attractive doll great for stress relief. The body is sewn with an amusing message. 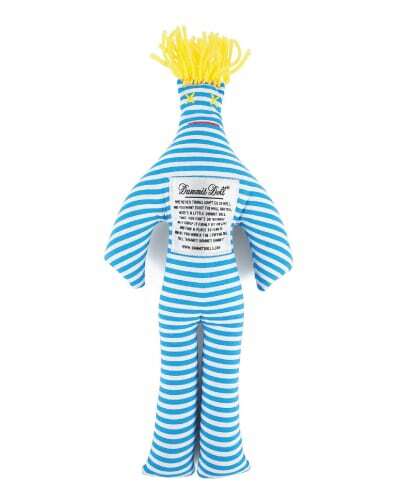 This doll is designed for people to beat, squeeze, hit or throw. When you are feeling stressed, take it out and it will bring you a good laugh. Get a Christmas tree for your friends this holiday season. It is small and cute perfect for decorating the desk. 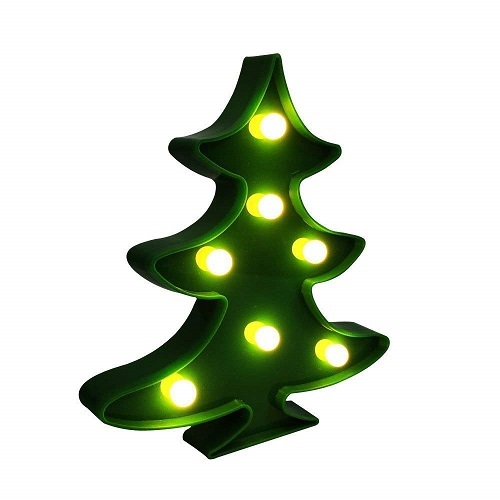 Turn it on and bring in the festive spirit. Add a few bucks to get this beautiful figurine. 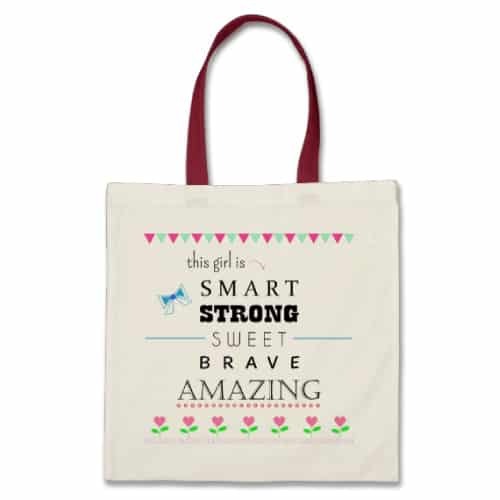 It is a thoughtful gift with a special sentiment. 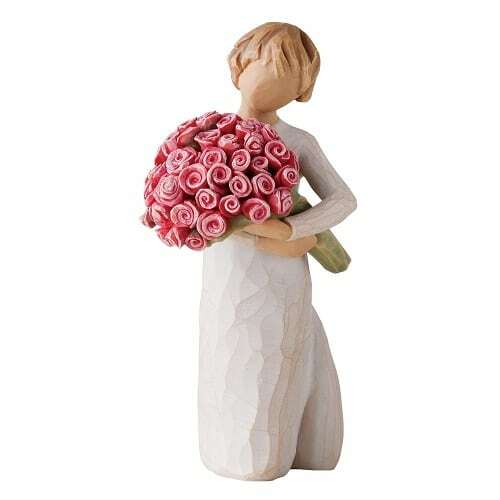 The girl is holding an overflowing bouquet, sharing abundant of goodness with others. 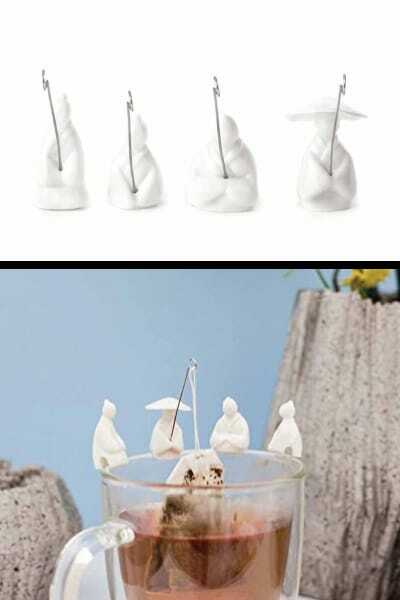 These wise men are patiently holding the fishing rod while your tea is being steeped. Set of 4 different designs. Enjoy a cuppa and relax. 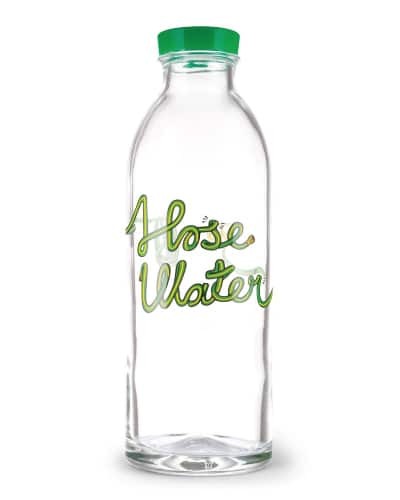 A durable glass water bottle to keep your water tasting fresh. No leak design, cute hose graphic. Perfect for the green thumbs in your life. Affordable and meaningful Christmas gifts — DIY time capsule. 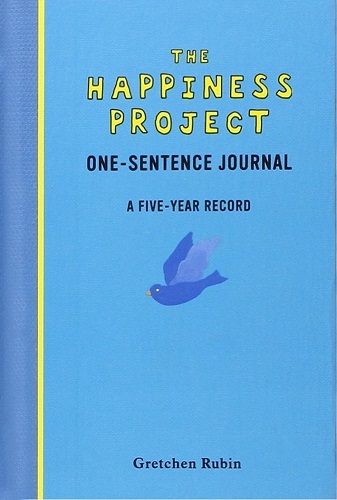 This journal is designed for people to record down their five-year memories with ease. Just turn to today’s date, reflect on the quote at the top of the page, and write down just one sentence. 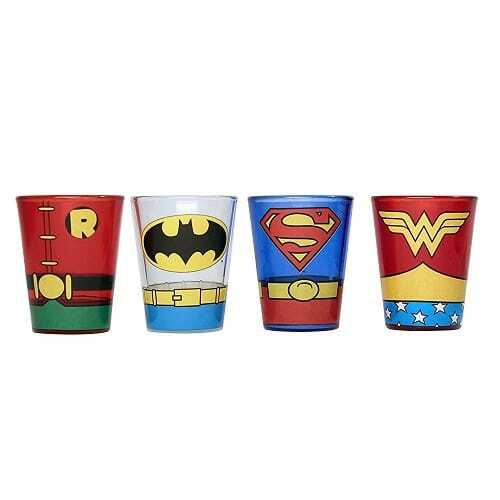 A set of four amazing shot glass for the superhero fans. Cool design, vibrant colors. An awesome gift under for men $15. 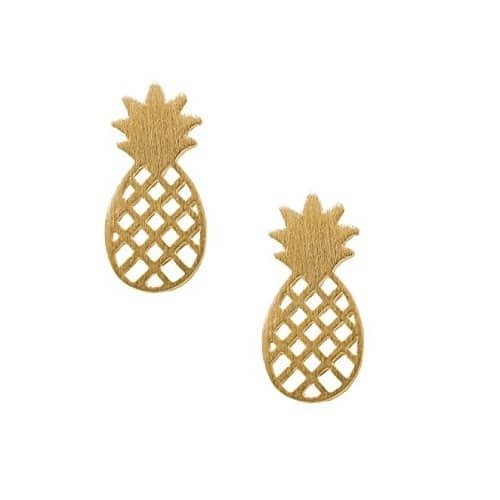 This pair of pineapple earrings makes one of the best cheap Christmas gifts for her. It looks adorable and stylish. Perfect for everyday wear. 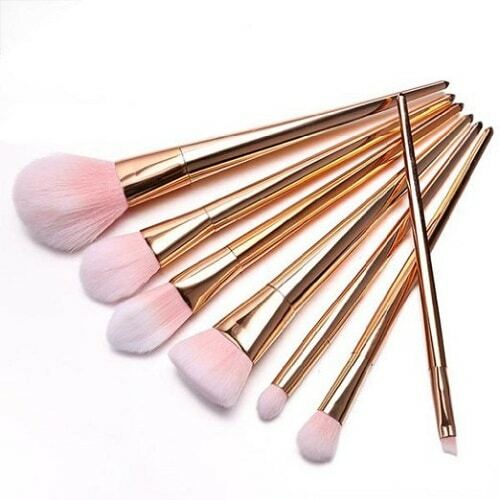 Girls will definitely love this gorgeous makeup brush set. It has silky soft fiber with rose gold handle. It makes sure the girls get the luxurious feel when they apply makeup with these brushes. What about wrapping farts as Christmas present? 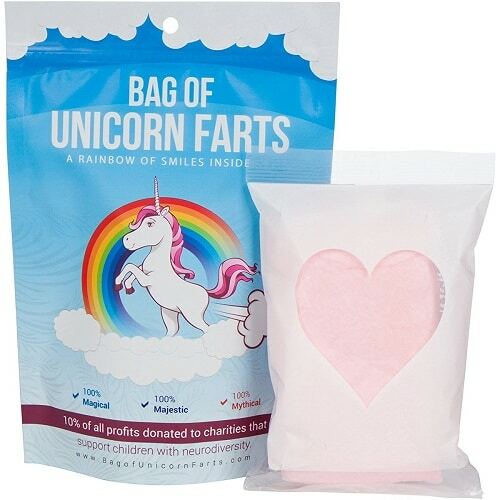 This bag of unicorn farts will surely make the recipient laugh. It contains strawberry cotton candy. Unique and hilarious. 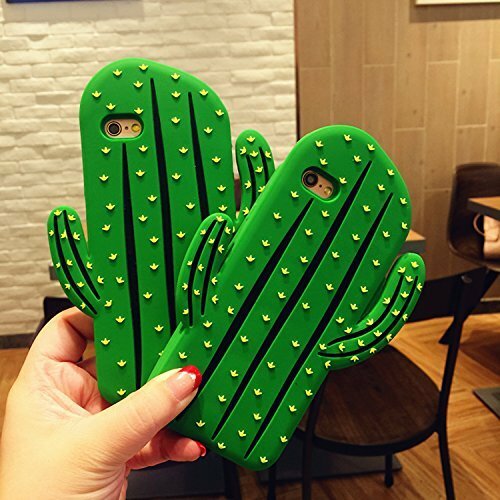 For below $15, you can get multiple cute phone covers. Phone cover is a great stocking stuffer that teenagers love. 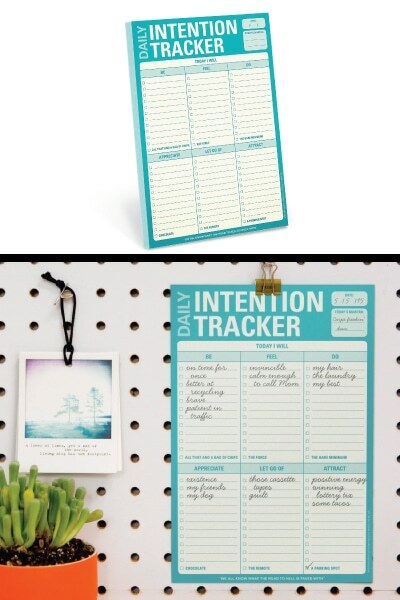 If you are looking for inexpensive office gifts, this notepad is an excellent choice. Witty and useful. Start your day right, never lose sight of any lofty aspirations. 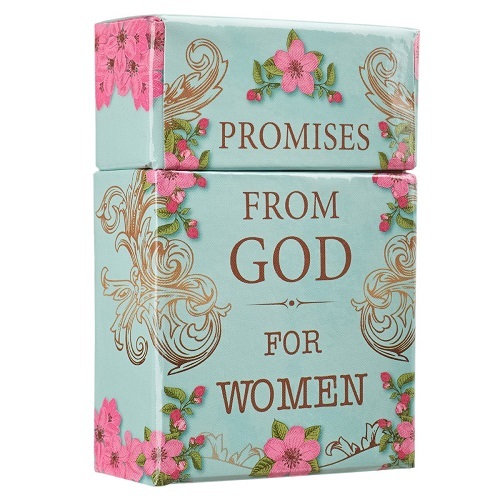 A box full of uplifting, inspiring and encouraging cards. Made for sharing with the women you love. Each card has a lovely artwork printed with a sentimental message. Winter accessories is another excellent choice. 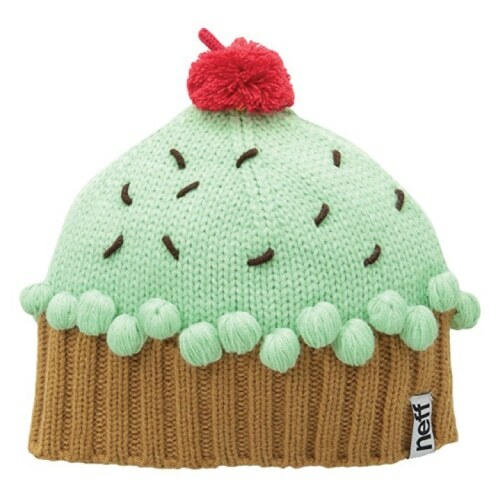 This cupcake beanie hat will definitely win the heart of girls. It is pretty and sweet-looking. Keep her warm and cozy this holiday season. That concludes our list of best inexpensive Christmas gift ideas. We wish you to have a happy Christmas and a wonderful new year!